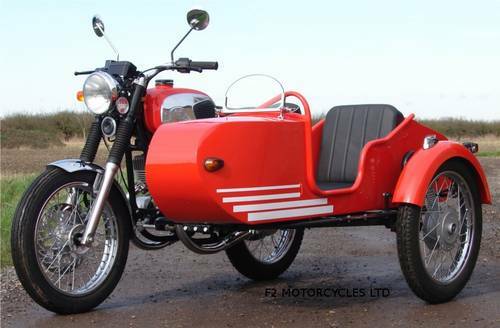 This is the original retro sidecar outfit that we built at F2 Motorcycles to promote and advertise the Retro sidecar outfit. 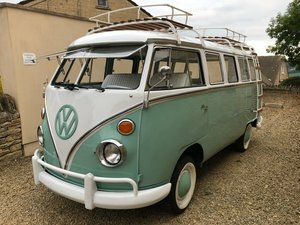 As such it has been looked after very well and only used for occasional trips to local bike shows and a camping weekend. 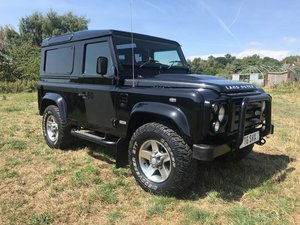 It was then sold to a customer, who kept it in a heated garage. He has now decided to give up riding. 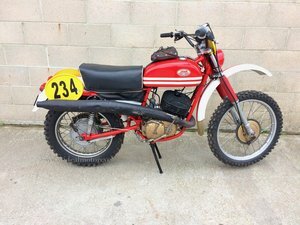 It has cover less than 700 miles from new. 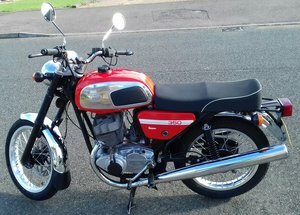 It has never been ridden in bad weather or on salted roads so looks pretty much as new. 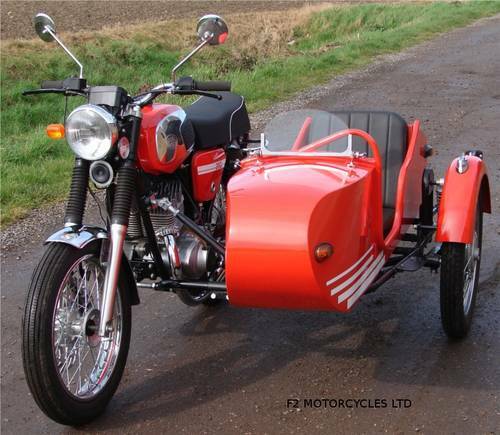 Sidecar is all steel and colour matched in the UK. 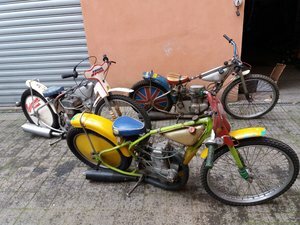 Bike is one of our 350 electric start Jawa 350s. 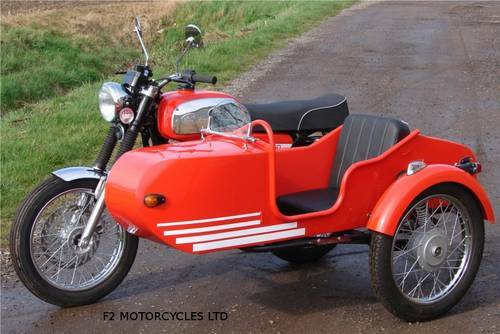 We are the importer of these bikes and have all spares in stock. Covered by a warranty and everything works exactly as it should. No marks, no scratches, no corrosion. 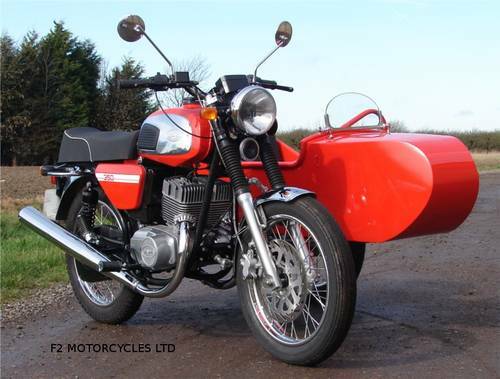 If you didn't look at the number plate you would not even know it was a used bike. MOT has expired, but we will take it to an independent tester and get a new MOT before sale. 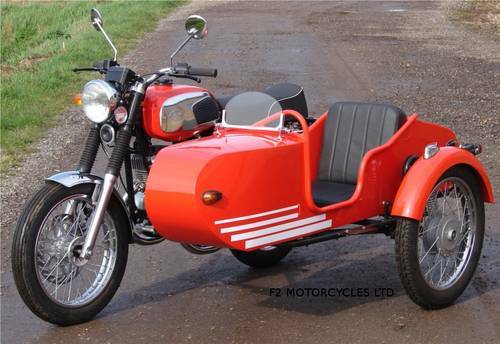 Jawa sidecar combinations make great light weight sidecar outfits, but please be realistic, they are not fast. 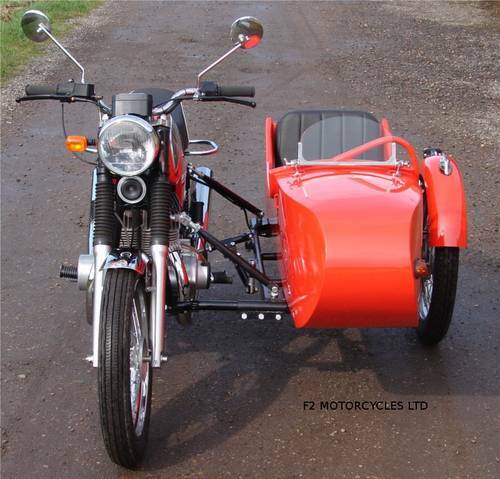 This one is fitted with our tuning kit and slightly higher gearing than we would normally supply for a sidecar. 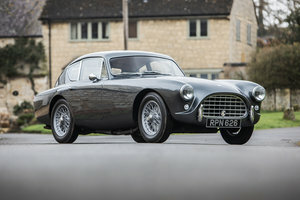 Even so, it cruises at about 50 mph comfortably and can manage 65 mph for very short bursts. Due to the low mileage, there is still a little running in to do.